hi,i am new here!hope to make friends here! 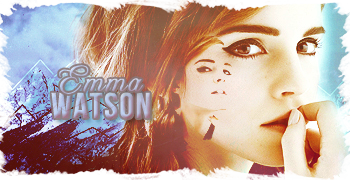 Hello and welcome to the Emma Watson forums! I hope you enjoy your stay here and that you do indeed make friends. thank you and nice to meet all of you here!